United States of America Wushu Kungfu Federation (USAWKF) National Judges Examination Course taught by Professor Gao Chulan from Xiamen University in China. 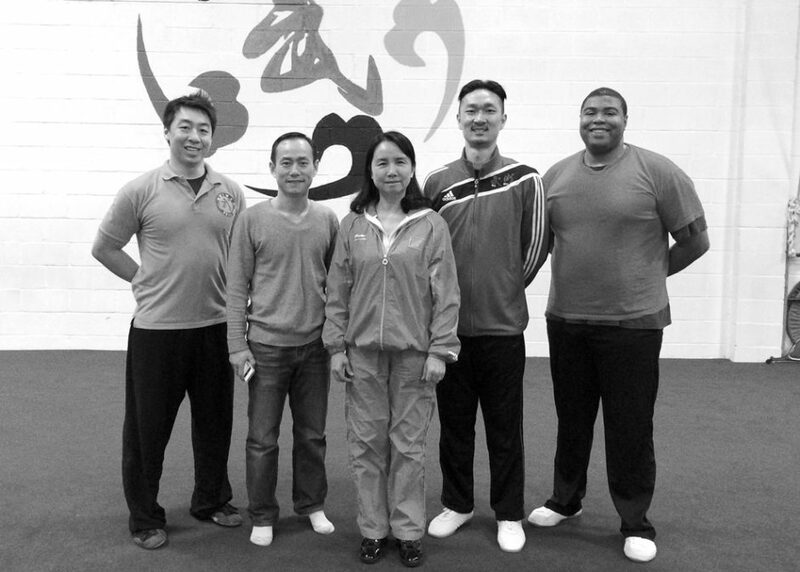 The course was hosted by the Professional Martial Arts Academy (PMAA) in Tyson’s Corner, Virginia. The participants in the course were: Mario Martinez, Y Chan, Brian Hutchinson, Tony Yeh, and Brandon Sugiyama.